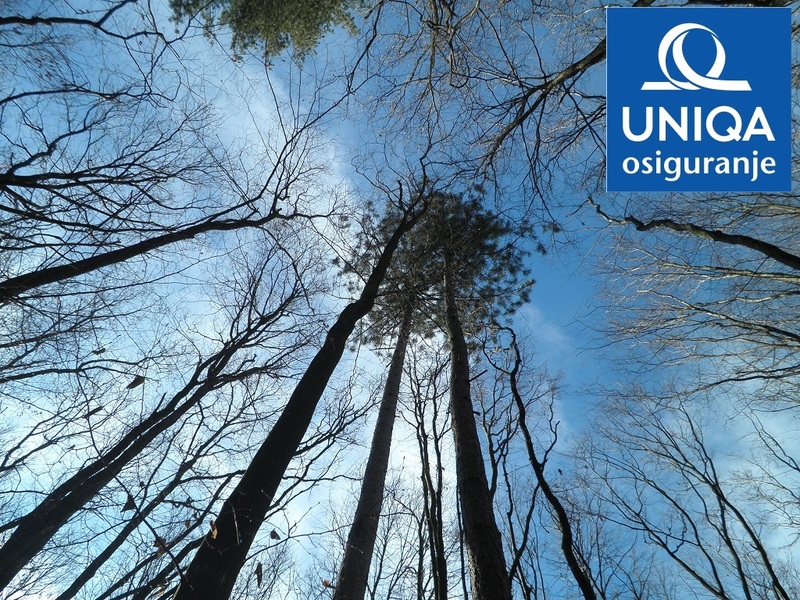 UNIQA osiguranje is part of UNIQA Group, one of the leading insurance groups in Austria, Central and Eastern Europe. UNIQA osiguranje has been successfully operating on the Croatian market for more than 17 years. The company is reinsured with the world's top reinsurers: Munich Re, Swiss Re, Hannover Re, SCOR and AXA. Around 700 employees are at disposal daily to more than 360,000 customers in 60 sales offices around Croatia. In September 2014, UNIQA osiguranje has successfully completed the acquisition of Basler osiguranje Zagreb and thus became one of the leading insurance companies in the Croatian insurance market. UNIQA osiguranje permanently operates with profits, while increasing the assets and maintaining a high level of liquidity and capital adequacy. High-quality and innovative products, as well as high level of services are imperatives of UNIQA osiguranje. Special care is given to the introduction of new technical solutions; improving business processes and quick settlements of claims. High level of services has been recognized by clients of UNIQA osiguranje and that is why the company was awarded with "ICERTIAS Customers ‘Friend’ and Superbrands certificates.